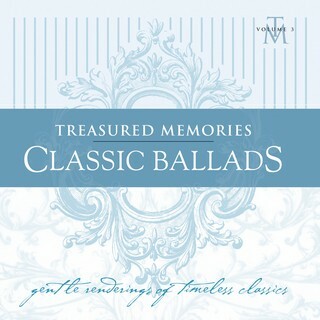 Treasured Memories: Classic Ballads ~ is the third CD of the 'Treasured Memories Music' series. A collection of beautiful ballads that dominated the radio air waves in the 70’s and touched us in so many ways. I remembered these songs as a teenager when I would sit by the radio and listen, sing, dream, and cry about 'this love' that I was longing for in my life. It wasn’t hard to decide which of these ballads I would use, as a few of them I actually sang at my school music nights. The wonderful and talented John Sheard again creates the very intimate arrangements with the addition of David Wipper on acoustic guitar. We again recorded this CD at Casa Wroxton Studio, and engineered by Nik Tjelios. Nik sugggested that we record my vocals with 2 different microphones at the same time...a very cool idea and he created a unique, sultry sound to my voice...thanks Nik! . N. ..
With the strides in technology and CDbaby, a distributor for independent artists, my music is now being heard all over the world. 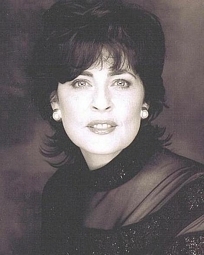 'Annie's Song' in particular has received international success and due to this, we have re-released this one song from the 'Treasured Memories: Classic Ballads' CD, in MP3 format for download access.